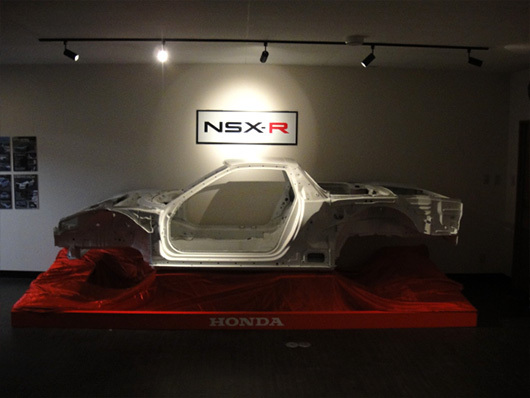 The NSX-R, with which he created countless legends, is on display in its original condition at Suzuka Store. 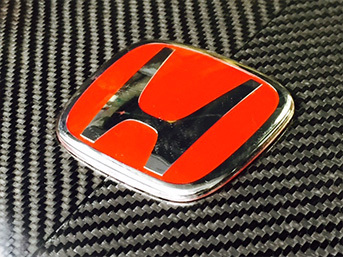 Come to see the world’s only and strongest NSX-R. Drift King NSX-R is here at Route KS’s Suzuka Store! A white bodied, brand-new Second Series NSX is nearly impossible to obtain. This White Body NSX has been on display at Route KS since 2005 since first generation NSX production was terminated. This authentic white body model was delivered directly from the NSX production line and is a priceless focus of world attention. This is an antique, first generation NSX that will continue to tell the NSX’s story for decades to come. 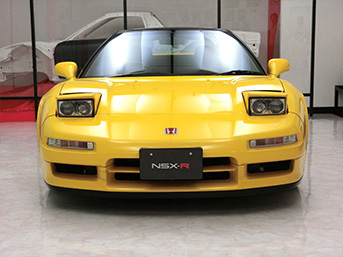 The framework of the NSX has had a significant impact on Japanese culture and history, as well as international automobile culture. What if you could see a brand-new, white body Ferrari F40, Lamborghini Countach, Porsche 959, or Toyota 2000GT? This brand-new white body NSX is just as invaluable.